In one month's time, the Mobile World Congress will bring a unique opportunity to present the Ubuntu phone and tablet to some of the most influential names in the mobile industry. It is also an opportunity to showcase a truly free OS and the stunning work our community of core app developers (and many others!) have already achieved. Thus we'd like to set the theme for these Hack Days to Sprinting to MWC, and use them to focus on convergence and finishing off the set of features agreed upon at the last Ubuntu Developer Summit (UDS). There are many ways to making core apps even more awesome! If you want to contribute, choose the one that best matches your interests or skills. The first thing I'd recommend would be to run the apps on a device to get a feel for how they work. 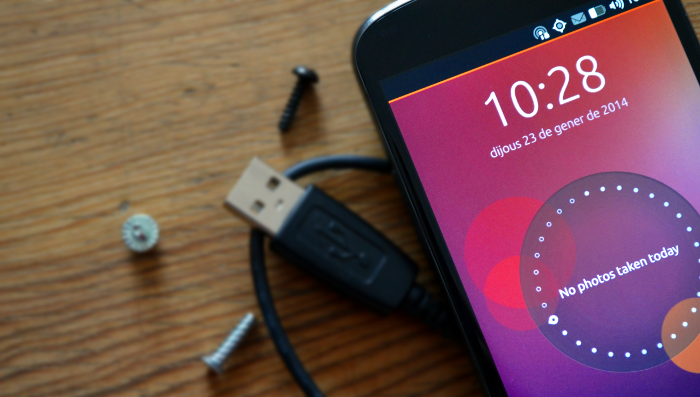 If you don't have a real device to test, a good alternative is to use the Ubuntu emulator. To learn more about contributing, check out the Hack Days page >. Looking forward to seeing the new faces in the core apps project!